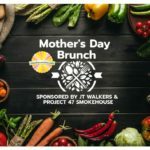 A great list of area restaurants offering brunch/lunch on Mother’s Day in Champaign-Urbana and the surrounding communities, presented by JT Walker’s and Project 47 Smokehouse in Mahomet. 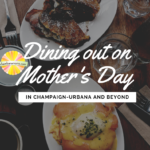 We are the type of folks who love to explore our community, and that includes eating at restaurants in smaller towns outside of Champaign-Urbana. We list some of our favorites here. 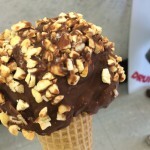 Great grub for dad on his special day!